Multi Level Marketing or MLM Website, a website that can change the way business is done. Meena Infotech provide expert multilevel marketing Website and network marketing Website to companies which are serious about success. We have developed numerous Multilevel/Network Marketing software applications for multiple industries. Our product is a complete solution, suitable for retail products, wholesale applications and financial services. It is designed to take care of all the multilevel marketing chain and its coherency with accounting activities. 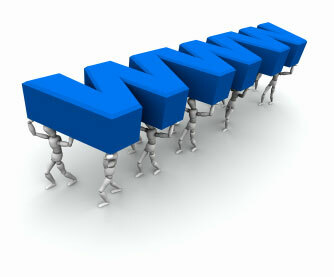 MLM Website is specialized; that it is not possible for any website fits all MLM projects/requirements. 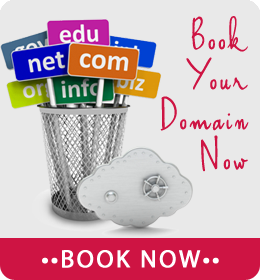 So we customize all MLM website to match each client’s needs. Our MLM Website helps you to streamline all your efforts without any trouble. Our MLM Application describes the tools to manage and organize MLM accounts. This allows you to track your customer, as well as organize the reports of sales, revenue and profit. The feature allows the admin to change the discounts and commission structure for people at various levels of the MLM tree at any time. The administrator sets an “effective date” for each change, and the system uses the new structure for calculation of any transaction occurring after that date.